I threw this together in about 4-5 hours one morning. 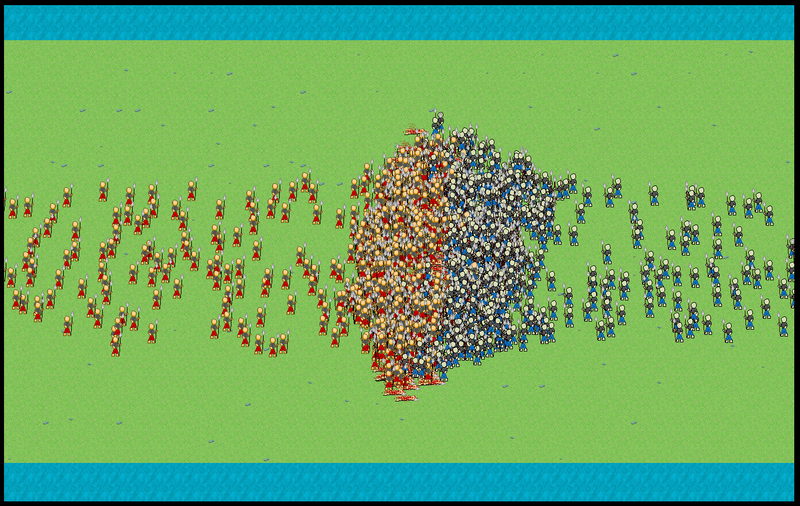 It's a crowd simulation where two armies consisting of hundreds of units fight one another. Every single mob runs an individual AI process to make decisions.